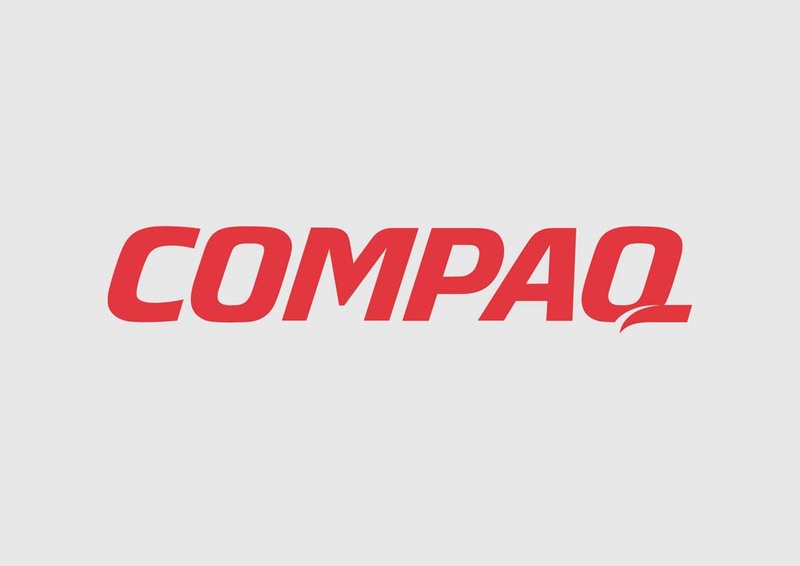 Free Compaq brand logo saved as vector AI and EPS formats. Compaq Computer Corporation or simply Compaq is a manufacturer of personal computers. The company was acquired by Hewlett-Packard in 2002. Compaq was established by Rod Canion, Bill Murto and Jim Harris in 1982. Logo is the copyright of the respective owner.